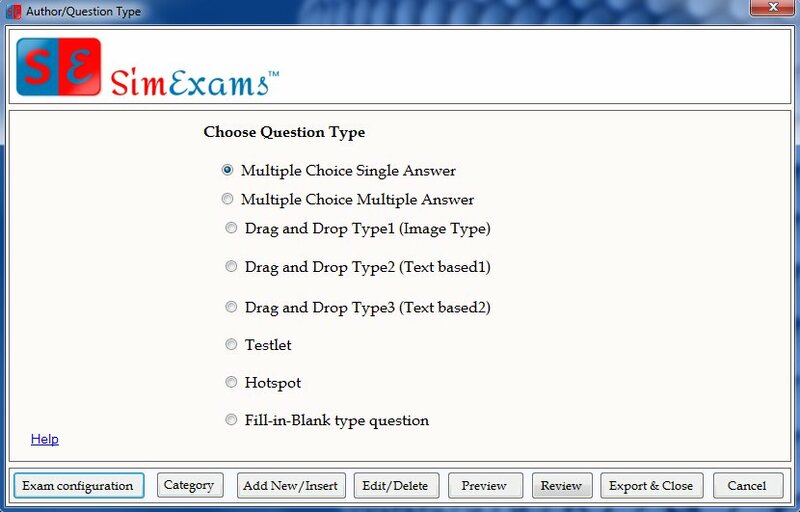 SimExams is the best online Exam software to create, conduct, and self-preparation of exams with or without internet. This Computer based test software eases the tasks of examination process without pen and paper. When there is a need of conducting a paper and pen-based exams there is lots of stuff and rules to be maintained by students, Now it’s time to embrace Online Exam software to make it easy and convenient. This software is designed with pleasure and it is one stop solution for paper and pen-based examination. Students can manage different types of exams and different types of questions with ease. He/She can get a detailed scorecard after completion of the exam and also can cross check the wrongly answered questions. This software is particularly designed for schools, colleges, and other educational institutions. this is the biggest revolution in exam management system to create and conduct exam with ease. This software is rich in features and synchronized with user – friendly. SimExams helps you in edit or delete the previously taken exam, questions, candidate details, group details like in simple steps. SimExams is Wonderful Software that makes you keep data securely. 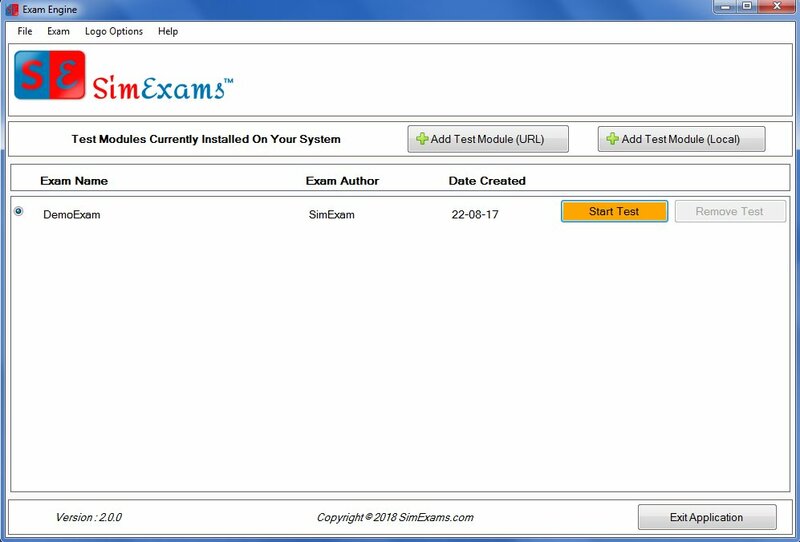 SimExams Software has designed with two Engines like Author Engine and Exam Engine. Random or sequential: Instructor can select if questions present in the DB should be presented to the candidate in sequential or random order. Feature for randomizing of answer options for each question is also available. Pause Timer: Instructor can allow/deny pausing of the exam timer by the candidate while taking the exam. Question Bookmaking: Instructor can allow/deny bookmaking of the questions. Bookmarked questions cab be viewed separately during the exam. Candidate can also view ONLY bookmarked questions after the exam. The Author Engine enables an author to perform the activities mentioned above. The content created by the author is his/her copyright and remains local to your computer. Exam mode – Simulates actual exam environment in which the candidate needs to answer an exam created by the instructor in a given time without any help from flash cards. Learn mode – Provides an interactive learning environment where a candidate can go through each question and view flashcards and correct answers for each question. Review mode – At the end of every exam (learn/exam) mode you can save results for that exam for future viewing. In review mode, you can view saved exams with answers selected by the candidate along with correct answer and detailed explanation for each question (if provided by the author). Multiple profiles: so that when two or more people use the computer, each can have an individual profile. Notes: Candidates can add notes for each question while taking the exam for any reference at a later stage. Customizing Questions: Instructor can customize the exam for the candidate to allow questions from specific topics only.